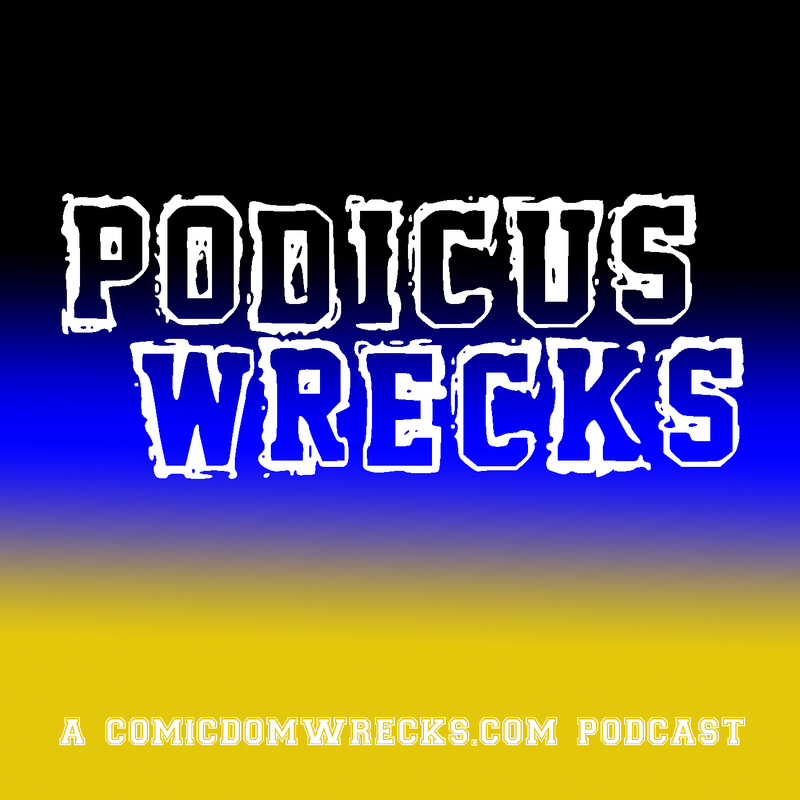 Podicus Wrecks #124 – Powers-Who Killed Retro Girl – Comicdom Wrecks! April 2, 2019 April 2, 2019 J. R.
In this episode, Anthony and I discuss the first story arc of Powers, “Who Killed Retro Girl?” Created by Bendis and Oeming, this story follows detectives Christian Walker and Deena Pilgrim as they try to solve the murder of one of the super-powered heroes of the city, Retro Girl. 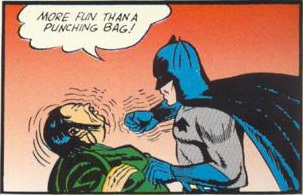 View all posts by J. R.